Hello everyone, this week on my blog you are in for a real treat. 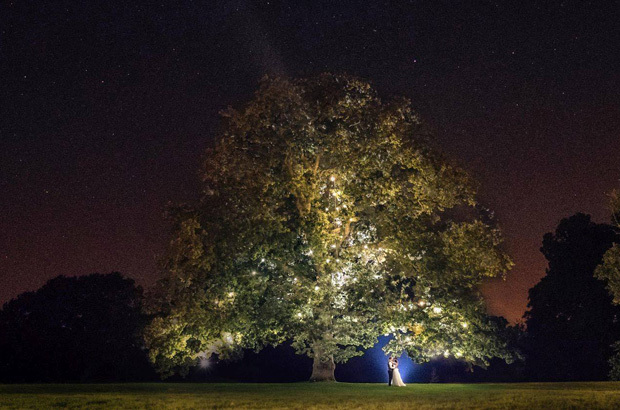 As you may or may not know I am roaming our beautiful countryside with the hard task of meeting the amazing people behind the weddings venues you know and love. 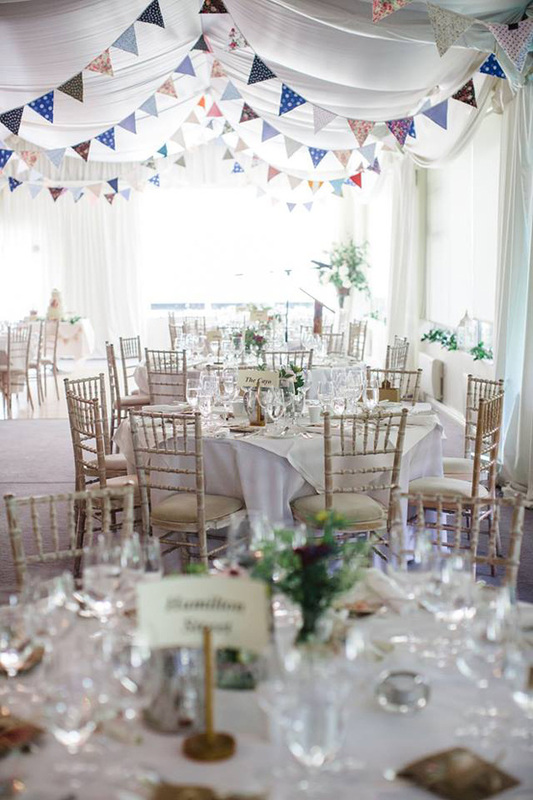 Not just to pop in admire and ogle but more importantly to congratulate them on their weddingsonline award win and delve into the reason why they won the award and what it means to them. So many are over the moon to have won but are humbled to keep going to better create, reinvent and make YOUR wedding the best it can be. 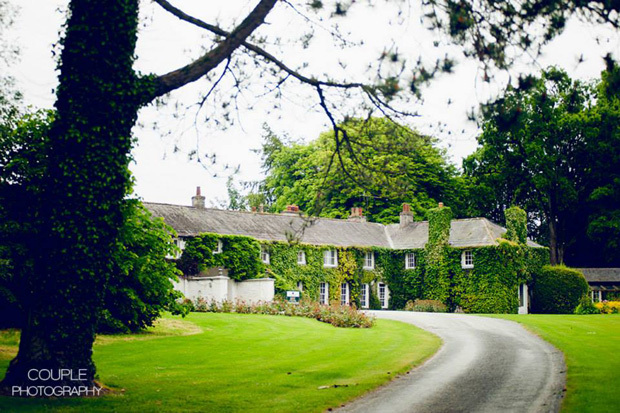 I was delighted this week to venture down Dunlavin way to Co. Wicklow but this time to a property I have heard non stop about from fellow brides. Many say it’s beautiful, many say it’s breathtaking, many say it’s cosy but for me when I drove up the vintage gates and onto the gravel with the golf course on either side, I knew it felt like home. If only my home LOOKED like that but it is my aspirational home, laced with cascading ivy, lush gardens and character to boot. 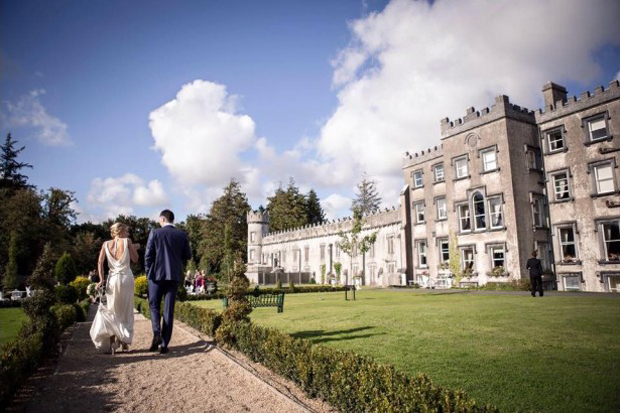 Tucked away behind the incredible landscape of vast greenery is the stunning Rathsallagh House and boy was it a marvellous sight! Rathsallagh to my mind as mentioned is one of the VERY few wedding venues I’ve neither stayed in nor had the pleasure of attending a wedding at. I was struck by how much character the face of the building has; it’s so pretty and encapsulating that you forget it’s a highly functioning exclusive venue with over 70 staff. I thought on first reflection that it was a weekend retreat too where you could book special birthdays and Christmas’ but I was wrong- only a few days or a weekend a year does it open to us mere mortals so you better be quick… I luckily got my spoke in and booked in for next January… okay so only another 9 months to wait but it’s worth it! 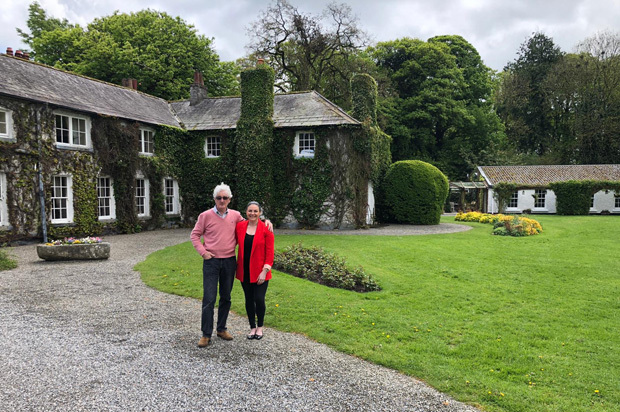 Meeting Joe O’Flynn Proprietor and Manager is a fun-filled experience, dapper and dashing, Joe is full of stories and life… my kind of person who talks about the excitement of having your wedding here, a mix between Formula 1 Eddie Jordan and old gentry. This place has it in spades, it’s stunning, country, chic, unique, classy, cosy and individual… and as Joe would say you can hire it out for the few days and have the craic… again my kind of person! 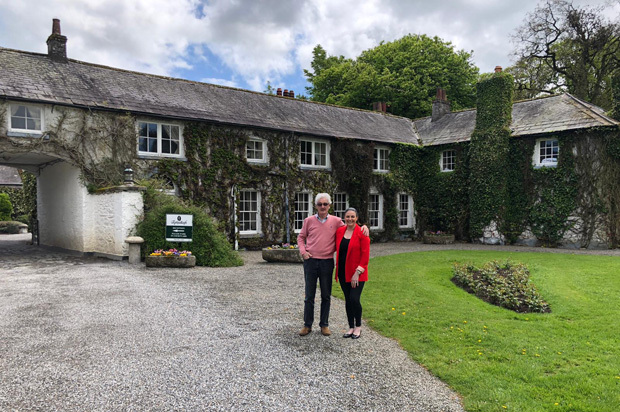 So in catching up with Joe on the sofa at Rathsallagh beside the roaring fire, I wanted to know after ALL the wins over the years (there has been too many to name), why was this one, the weddingsonline award for ‘Exclusive Venue of the Year’ so special? What has the weddingsonline award done for you, your business and the team spirit here at Rathsallagh? Joe is a true businessman and knows that Rathsallagh is something special. For me it may be a top class wedding venue but it’s the history of the property and that of his family who bought it in the late 70s and transformed it to what it is now that is just as important. The back story of the house is just as interesting to those who marry here as the legendary weddings they produce and Joe kindly filled me in. 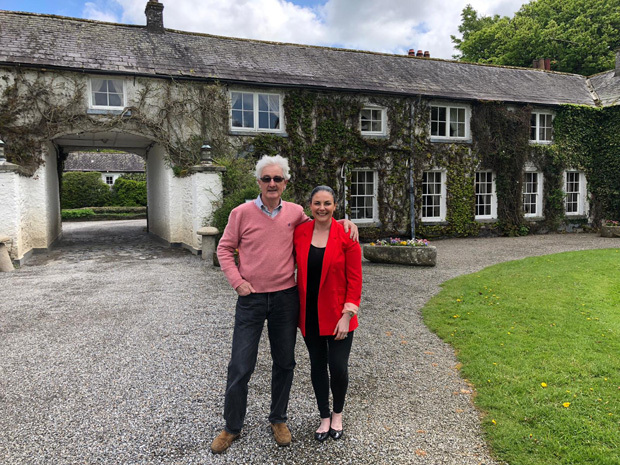 Rathsallagh is coming into its 40th year as a family run business and it’s one of those venues which has repeat business and it’s passed down from family to family and generation to generation. We wouldn’t doubt it, but what are the team behind the magic like, how and who makes them work like clockwork? 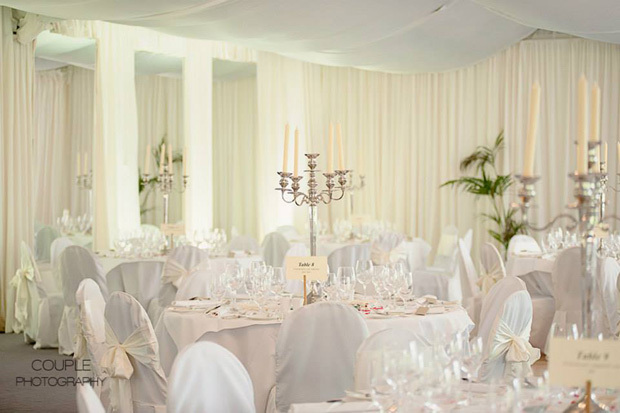 Joe’s parents now in their 70s and 80s are very much on par with running the show and as we know already the team have over 30 plus years experience, so what makes a wedding here unique? Is it the exclusivity or the personal touch or is it the fact that they are experts after all their years and you’re in very safe hands? 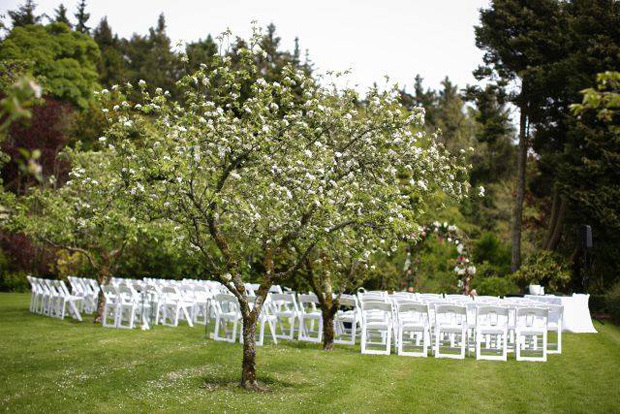 Sounds wonderful, close personal attention – that’s what every bride and groom needs and wants but my little findings after a recce around the property was that of a new church on the site grounds. This is Joe’s latest addition and it’s genius. One thing that struck me aside from the stunning bedrooms and old country feel was how many rooms there were! I counted 39 in the main house and 6 in the two gate lodges but according to Joe there are over 800 B&B’s too that you can share with your guests if you have a large wedding. 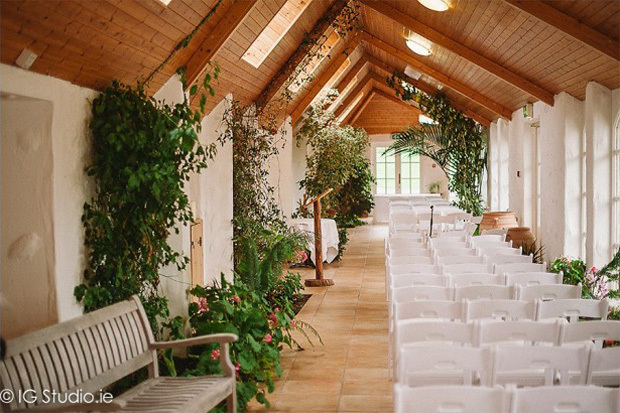 Rathsallagh can actually cater for the small weddings of 40 right up to 250. However, although I couldn’t disclose ANY celebrities who have had their wedding there, let’s just say they are the crème de la crème of both the music industry and indeed Hollywood too… you are walking with the A-list when you book… but it also is so endearing it feels like home. I don’t doubt it and with his rock solid team and his effervescent enthusiasm I’m convinced this bit of lipstick and highlighter is going to make her better than ever for years to come! Congratulations on your win and we look forward to the next 40 years of Rathsallagh!